Summary: This Pandahall video tutorial is about a black glass bead and seed bead collar necklace.Hope you like this black collar necklace. 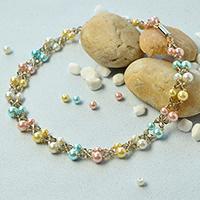 This Pandahall video tutorial is about a black glass bead and seed bead collar necklace. 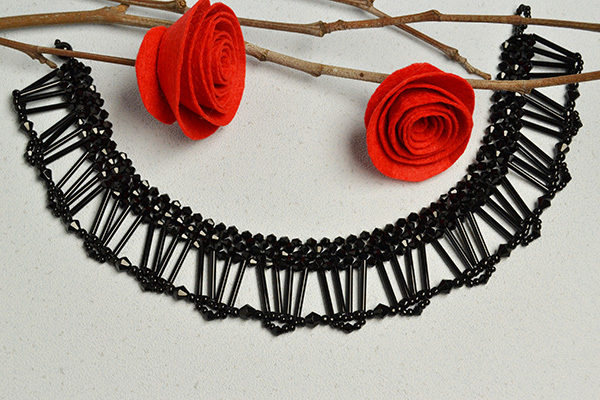 Just follow the tutorial to make one if you like this black collar necklace. 13th, cut off the end of the short wire and thread the needle to the wire. Then, cross the wire through the black bicone glass beads and cut off the excess wire. 11th, cross the wire through the black glass bugle beads and the x4mm black bicone glass beads; 12th, cut off the excess wire. 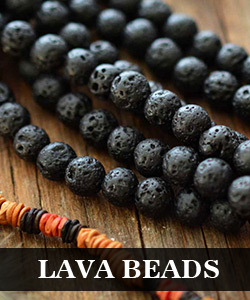 Here is the final look of the black glass bead and seed bead collar necklace. Tada, this black glass bead and seed bead collar necklace is finished. 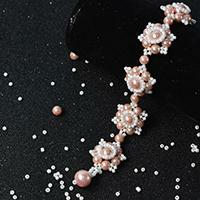 Once you grasp the basic patterns, you'll find it easy to make the whole necklace. Try to make one with our free video tutorial. 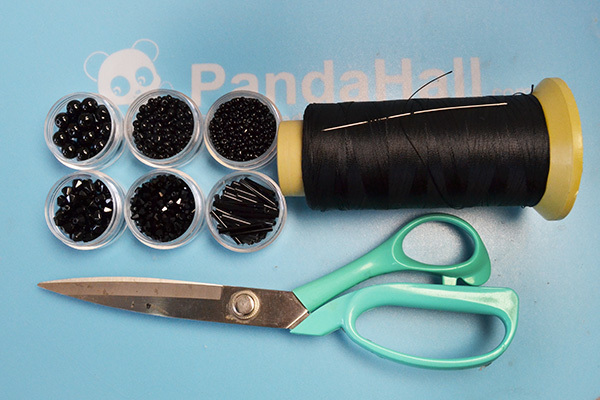 For more free Pandahall beading video tutorials, just stay tuned!